A pump is a device used to move fluids, such as liquids, gases or slurries. 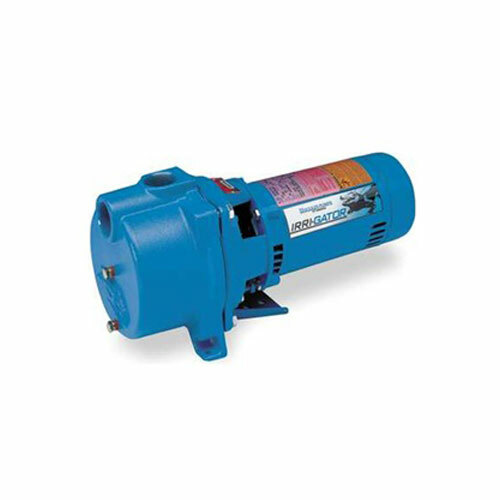 A pump displaces a volume by physical or mechanical action. Pumps fall into three major groups: direct lift, displacement, and gravity pumps. Their names describe the method for moving a fluid.